In September of 2012, Chris received approval to move ahead with the locker room renovation. 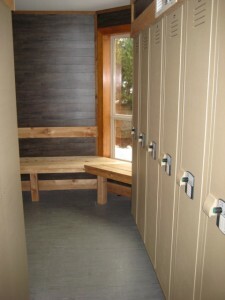 To allow for more locker space, he and his interior designer decided to eliminate a conference room used mainly by staff and convert it to more locker room space. Now that’s keeping the customer in mind! Installation was a bit tricky, because having the tops removed made the lockers less stable during the install, but once they were stacked one next to the other it was a smooth process. To accommodate for the extra height needed at the top of the lockers, Chris and his team trimmed-out the lockers using cedar. “The locker rooms are now complete with rubber floors and vinyl and wood planks on the walls to avoid damage to the walls.” said Chris. That’s great news! After all, isn’t providing a great experience the whole idea behind renovating an existing space? 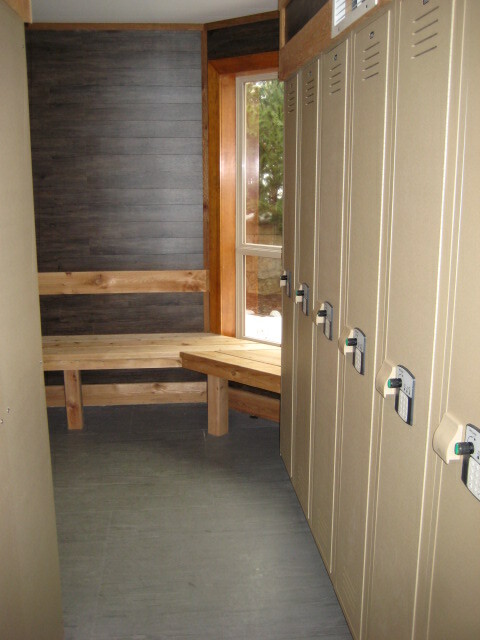 Chris not only thought “outside the box,” he altered the box (lockers, that is) to please his members and make for a better experience at his club. Way to go, Chris! 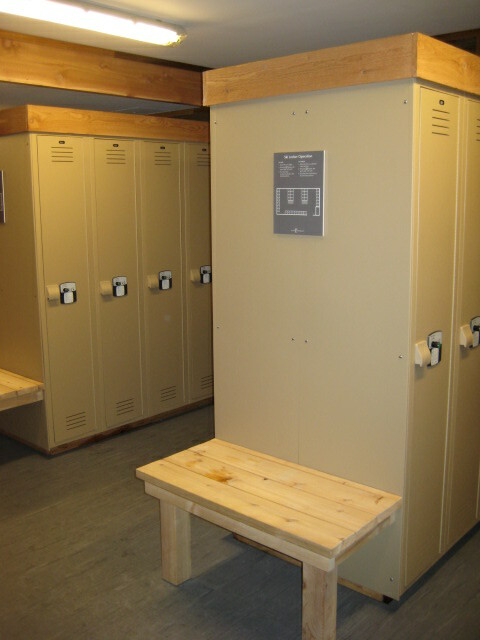 We’re happy we were able to be your chosen supplier for your successful locker room upgrade.